This fragrant and delicious tea is grown in the lush tea gardens of Uji (Ujitawara), Kyoto, Japan. Uji is the birthplace of tea in Japan, and has long enjoyed its well-earned reputation as the region producing Japan’s finest teas. Kyoto is the heart of tea culture in Japan and the place where the tea ceremony was first established by the Tea Master, Sen No Rikyu. Gyokuro is a partially shade-grown tea. During the spring growing season, the tea bushes are covered for a period of 20-30 days with a mesh or straw covering. Shading the tea from the sun alters the normal chemistry of the leaf by increasing the chlorophyll content. 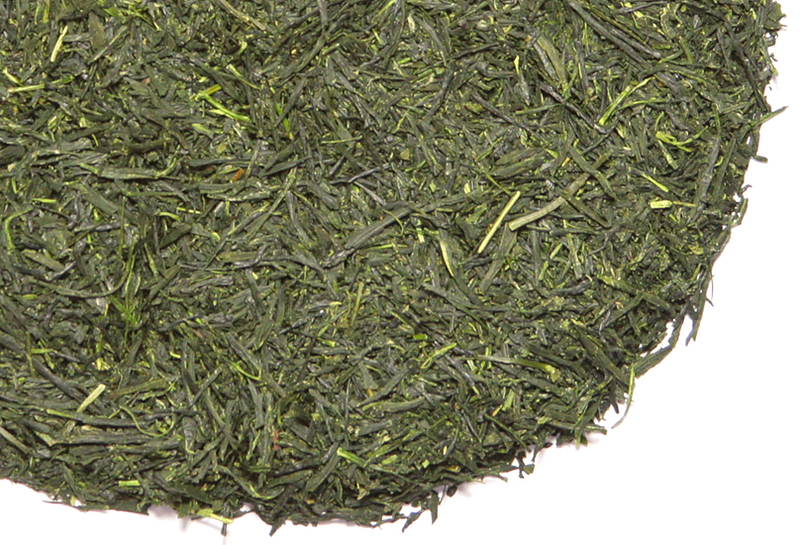 Tea Trekker’s Gyokuro is very rich in amino acids which gives the tea liquor a buttery, slightly chewy mouth feel. The flavor is full and sweet on the palate, without being overpowering. It is buttery with just the pleasant touch of astringency one comes to expect from a classic Gyokuro. The aroma has a faint biscuity note. 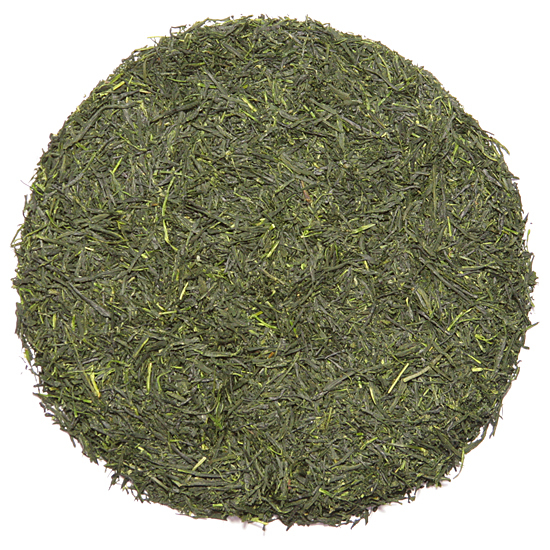 We feel that this is an excellent Gyokuro and that it is sure to please our Japanese green tea customers.